Te Wiki o Te Reo Māori or Māori language week takes place between Monday 21 July and Sunday 27 July 2014. The theme for this year is 'Te kupu o te wiki - The word of the week'. This theme promotes learning of Te Reo Māori throughout the year rather than during just one week. 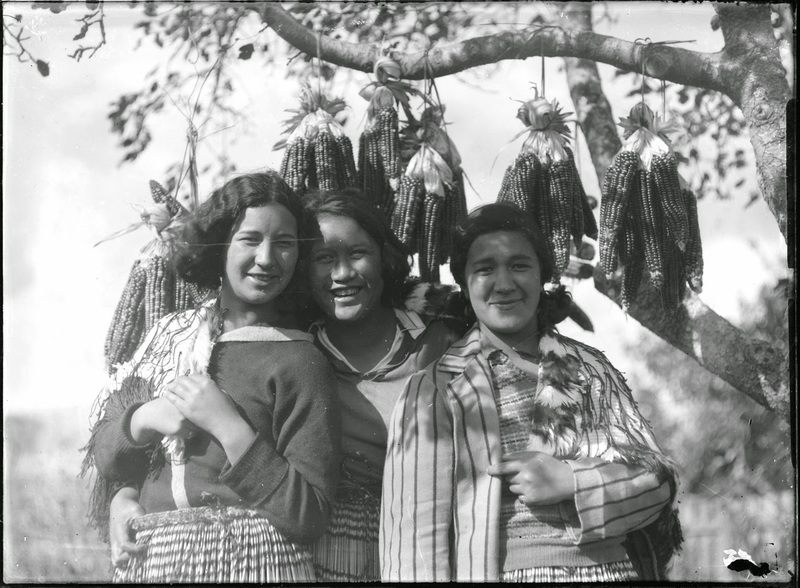 Te Reo Māori was made an official language of New Zealand in 1987 when the Māori Language Act was passed and the Te Taura Whiri i te Reo Māori/The Māori Language Commission was set up to support the growth of and promote the Māori language. 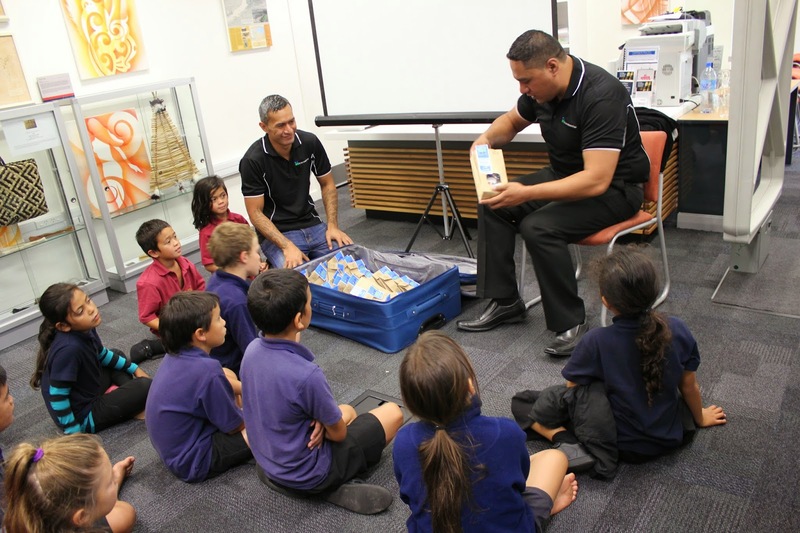 Last year, the West Auckland Research Centre celebrated the language with a number of events in Te Reo Māori, engaging full immersion schools such as Te Kura Kaupapa o Hoani Waititi and Te Kura Kaupapa o Te Kōtuku. 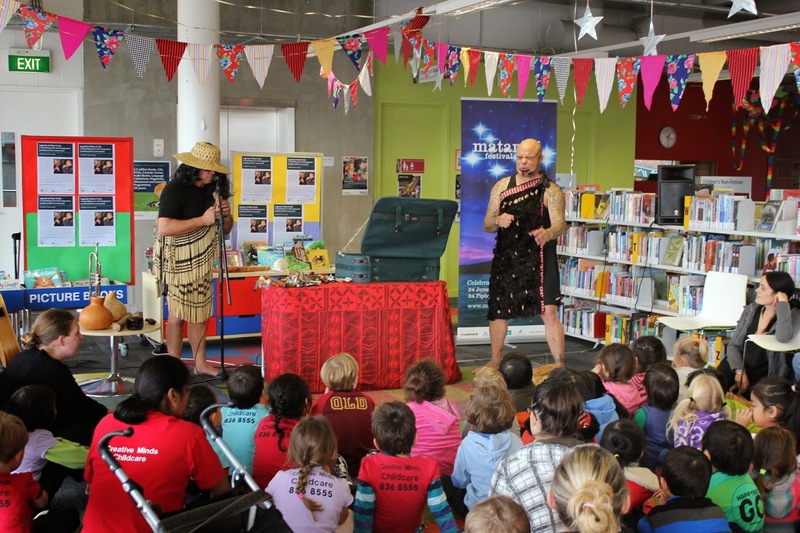 Piripi Taylor, Joe Harawira and Tamati Waaka were among the speakers who delivered storytelling events in Te Reo Māori connected to Te Reo Wainene o Tua/The Sweet Story of Yesteryear. 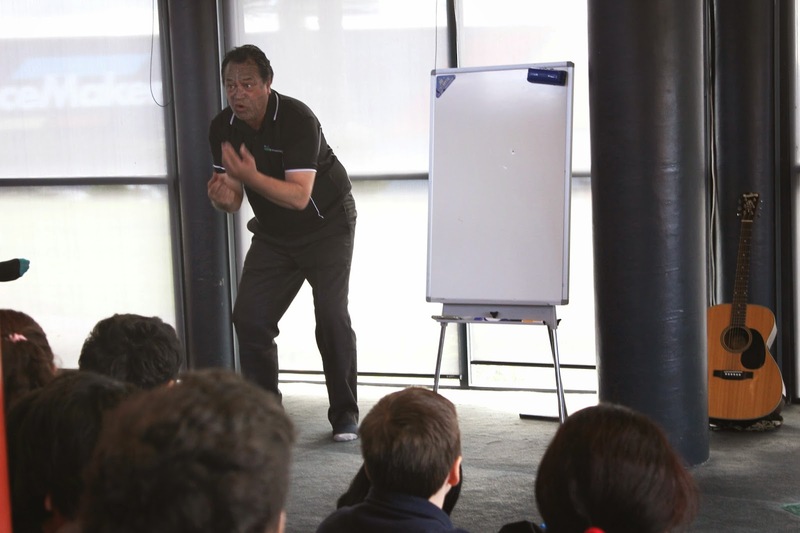 Bi-lingual story telling was delivered by Rewi Spraggon accompanied by Riki Bennett and the sounds of taonga pūoro/musical instruments, entertained our mainstream schools and preschools. The 2014 Auckland Libraries theme is Te Kupu o te Rā: Word of the Day. Throughout the week, customers will be introduced to one new word a day to extend their vocabulary and knowledge of Te Reo Māori. This will be achieved through the use of social media, website offerings and events across Auckland Libraries. 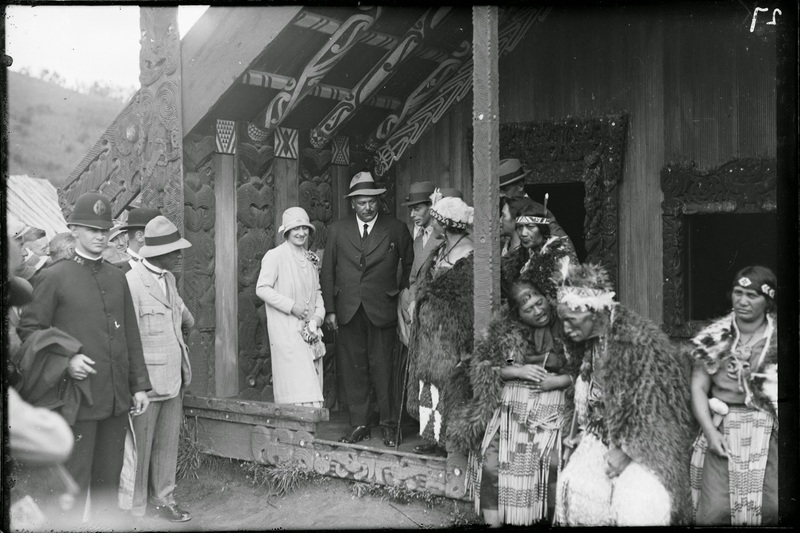 Nau mai piki mai ki te Wāhi Rangahau o te Whare Mātauranga o Waitākere kia whakarongo ai i ngēnei taonga, arā ngā korero-a-waha i roto i tō tātou Reo Rangatira!